Monuments rise and civilizations fall. Prosperity and collapse follow each other as surely as the rising and setting of the sun - all are bound to the Tides of Time. Tides of Time is a card game for two players where each player must, over the course of three rounds, draft cards from their hands in order to build their kingdoms. Collect cards of various types and deny others from your opponent in order to score highest. 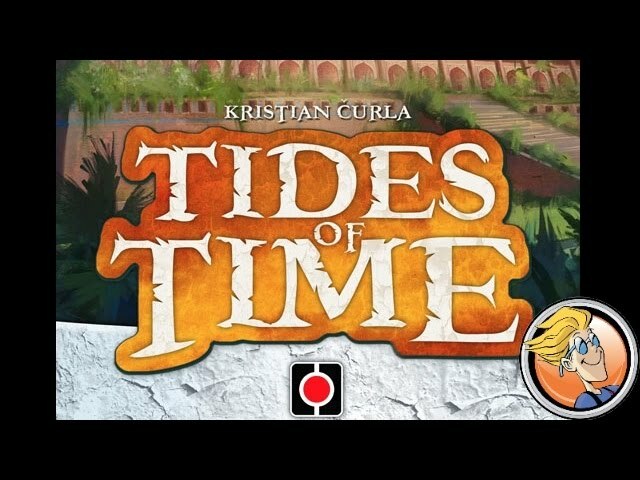 Buy Tides of Time for a game of strategy and reading your opponent that has great depth and replayability.